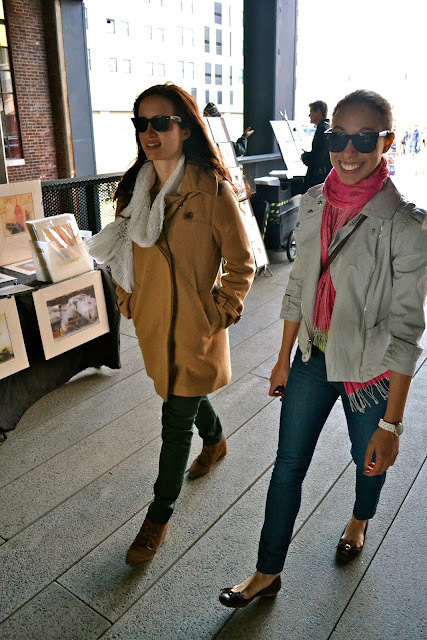 I recently went to Chelsea Market with my good friends Liz & Annette. Chelsea Market has tons of delicious food and is an unexpected haven of sublime and chic shoppers. 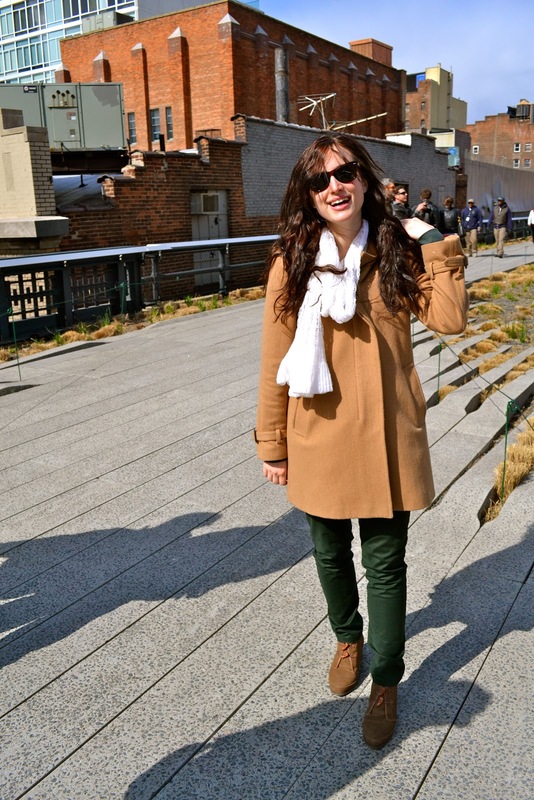 We stopped at the highline park to check out the amazing view and enjoy one of the first actual days that felt like Spring in New York. Wow, those two are super cute. Hope you all had fun a day full of fun.